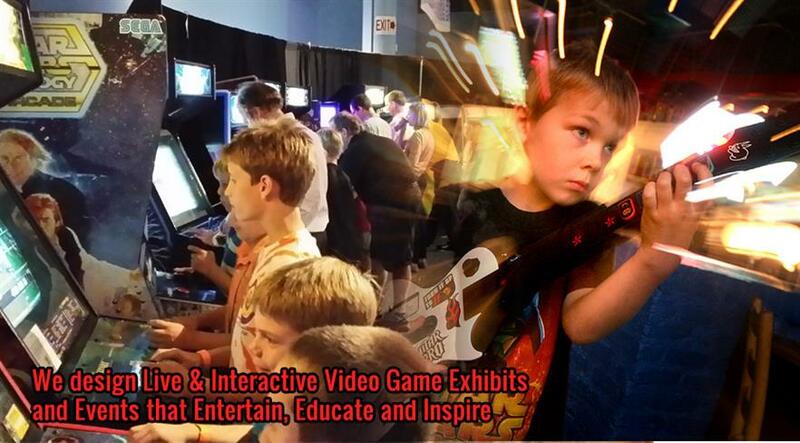 Video Game Palooza has a well-established history for designing engaging, on-site, video-game themed, live exhibits for corporations, museums, and private events. No event is too small or large for our design staff. We have professionally-trained gaming consultants that will help design the perfect event for you! Feel free to check out our fun pictures from recent events. We look forward to designing or donating one of our events to your organization.